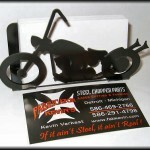 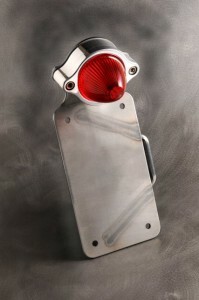 This "Old School" Bobber business Card Holder will look good on any counter or desk. 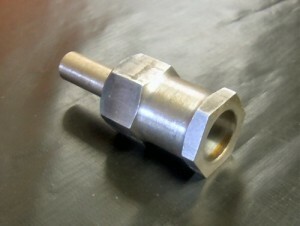 Laser cut from 16ga. 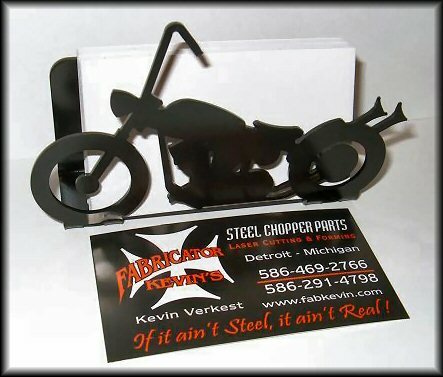 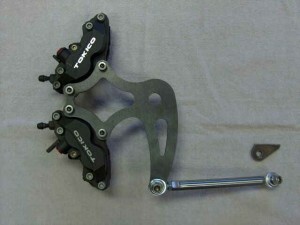 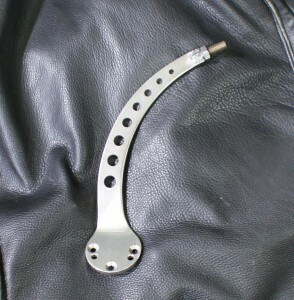 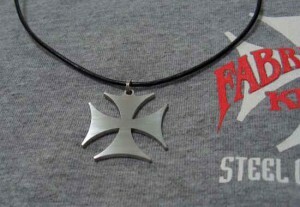 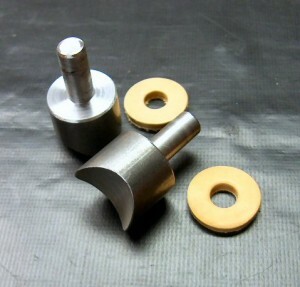 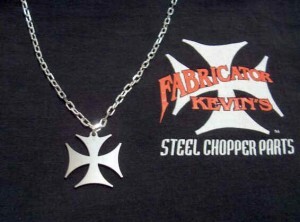 steel, and painted official "chopper flat black".